Need some fresh surf shots? 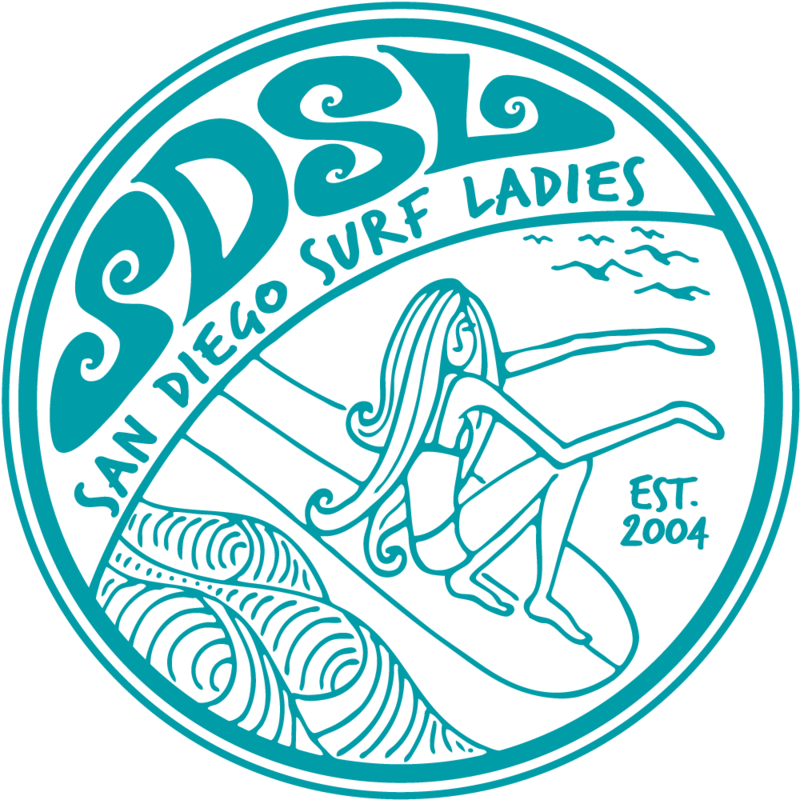 Here's the deal: You and five of your SDSL gal pals get to surf for an hour with the drone snapping away all your finest moves. Aerial drone photography is an excellent tool to see what you are doing wrong and what you are doing right! Plus who doesn't like fresh photos for their Instagram? Please be sure to register, first five to respond get the spots!